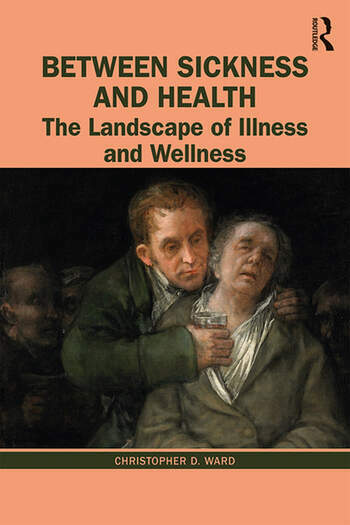 Illness, wellness and other possibilities begins with an individual’s subjective experience of ill health, and looks at how this links to ideas about the social construction of illness, and the idea of illness as an object of knowledge, a source of meaning, and a political issue. It then investigates what it means to return to a state of wellbeing. illness as a disruption of biography, and issues related to identity, power and positioning. Drawing on the author’s broad experience as a neurologist, rehabilitation physician and psychotherapist, and illustrated by plentiful case studies, this book demonstrates that clearer thinking about illness, disease and disability is both literally and philosophically therapeutic. It is suitable for students, practitioners and academics interested in experiences of ill health and wellbeing. Christopher D. Ward is Emeritus Professor of Rehabilitation Medicine at the University of Nottingham, UK. He is also a UKCP-accredited systemic psychotherapist.